Proud to be the most highly regarded & referred mortgage company in the industry. Garden State Home Loans is a customer experience driven company, which is different than a customer service driven company. Our goal is to go a step further than just providing great service. We want to make sure the entire experience is fluent and transparent every step of the way. The quality of our customer experience is something our customers appreciate and champion when providing a review on their experience with our company. 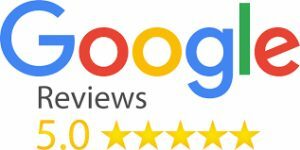 Please spend a minute checking out our customer reviews and ratings provided by thousands of customers on any of the various links below. Get mortgage rates and industry news as it breaks. Sign up for our newsletter now! Looking for general information? Email us today or call 877-830-0943 to speak with a live person.